Yesterday was an great day. 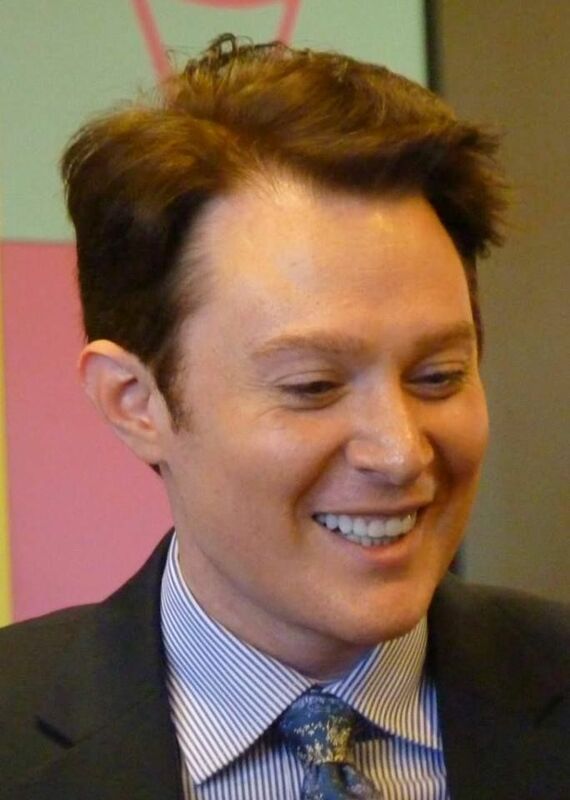 There was some interesting mentions in the news about Clay Aiken and his bid for the Democratic nomination for Congress in North Carolina’s 2nd Congressional District. Daily Kos is an American political blog that publishes news and opinions from a liberal point of view. It functions as a discussion forum and group blog for a variety of netroots activists whose efforts are primarily directed toward influencing and strengthening the Democratic Party with a particular focus on progressive policies and candidates. Additionally, the site features a participatory political encyclopedia (“DKosopedia”), glossaries, and other content. OK…I understand, I think!! I have been told that the site is not always complimentary to the people they mention…so…be prepared! …The one House member who looks to be in any general election danger is Republican Rep. Renee Ellmers in NC-02. 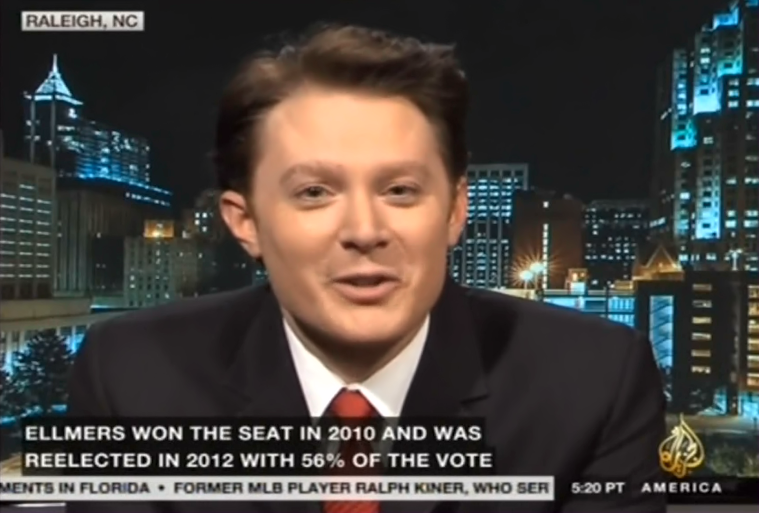 Ellmers is likely to face Democrat Clay Aiken, who was on some singing show a while back. Aiken’s celebrity status may give Democrats a shot here, but at 57-42 Romney this district is a tough slog: Daily Kos Elections rates it as Likely Republican. “Some singing Show? ?” Well, they do think Clay will win the primary. The Democratic Congressional Campaign Committee on Monday listed North Carolina’s District 2, now held by Republican Rep. Renee Ellmers, as an “emerging district,” meaning one where if Democrats continue to become more competitive, the race will get higher levels of DCCC support. Three Democrats want to unseat Ellmers: licensed professional counselor Toni Morris of Fayetteville, former state Commerce Secretary Keith Crisco of Asheboro and singer Clay Aiken of Chatham County. Ellmers also has a Republican challenger in the primary, radio talk show host Frank Roche of Cary. Clay and his team were pleased that District 2 now has a national audience. The following is one of the tweets from Clay. 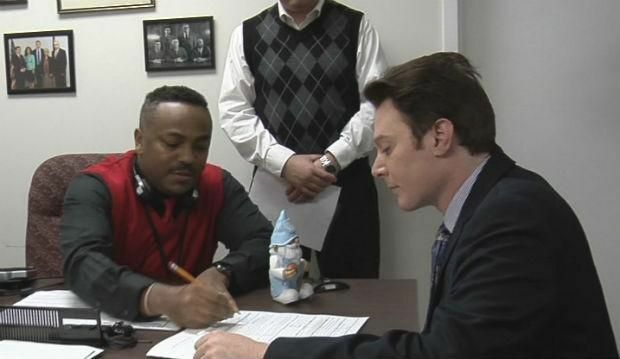 American Idol Net – Clay Aiken Congressional Run Now Official! Clay Aiken placed second on American Idol in 2003, losing to Ruben Studdard. Since his time on American Idol, Clay, who also starred on Celebrity Apprentice, has balanced his time between an entertainment career and community activism. Last Thursday, Clay officially filed to join the race for the second district Congressional seat in NC, posting a number of photos from the filing and his visits with voters on Twitter. I hope we hear more from Clay and his team today. I know they are very busy meeting and speaking with the voters in District 2…and they should be moving into their election Headquarters…but…a few pictures of the office would be fun to see. Don’t forget that Clay needs our help. Even though there are many people who are not able to vote, we can still help by keeping the buzz going. Remember to take the time to re-tweet Clay messages…and, of course, the election always needs financial help. Every dollar counts. Please check in again to get the up-to-date news, pictures, and videos. Happy Mardi Gras everybody! The last day! I have a picture of Clay wearing some beads but the real news is that Clay is beginning to sound like a threat to Smellmers, ha! Love the articles, love the pictures! Looking forward to more! I appreciate it. Nice pictures on Clay too!! I forgot about Mardi Gras, gaymarie…I'm bad. Maybe once our minus -25 degree weather disappears I can actually think of something nice!!! lol Suppose to snow again today. Anyways…thanks again Musicfan for the articles regarding Clay…Love to read them all in one spot…Hopefully we'll hear again from Clay today…Love getting his tweets!!! Thanks for the news and pics of Clay ladies! I think most of us are focused on Clay's run and don't really think about anything else that may be going on ….. at least the Canadians who feel helpless to support our guy in this endeavour. It's an exciting time for all of us though. So many articles and pictures help keep our guy with us. We haven't lost him … we're just on a new journey with him. Thanks Musicfan for helping to keep us up to date. Error: Error validating access token: Session has expired on Tuesday, 21-Aug-18 16:13:01 PDT. 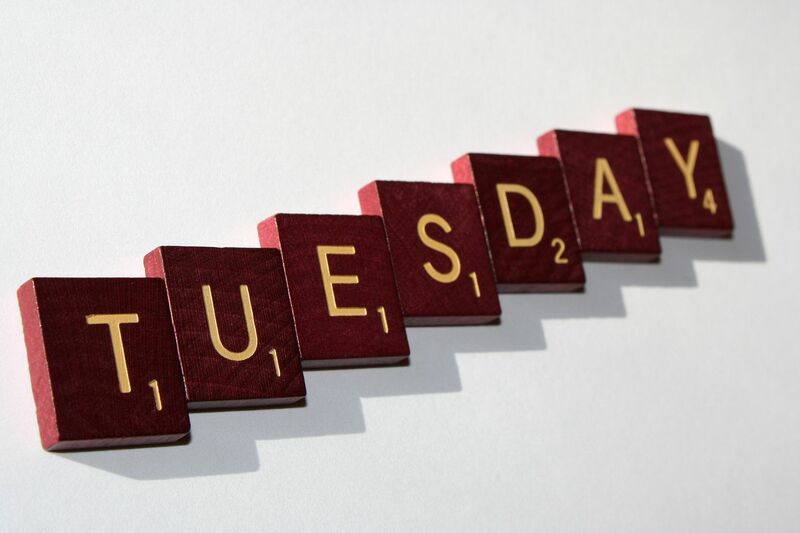 The current time is Thursday, 25-Apr-19 19:47:04 PDT.